This is the third part of the Ghacks best of 2011 series. In this top list, I'm going to look at the best software for the Microsoft Windows operating system that we have reviewed in 2011 here at Ghacks. We posted a total of 937 Windows related stories in 2011, of which the majority were software related. It took quite some time to go through that list to pick the applications that should be included in the best of list. Keep in mind that this is a personal selection. Please leave a comment if you think a program is missing from the list. 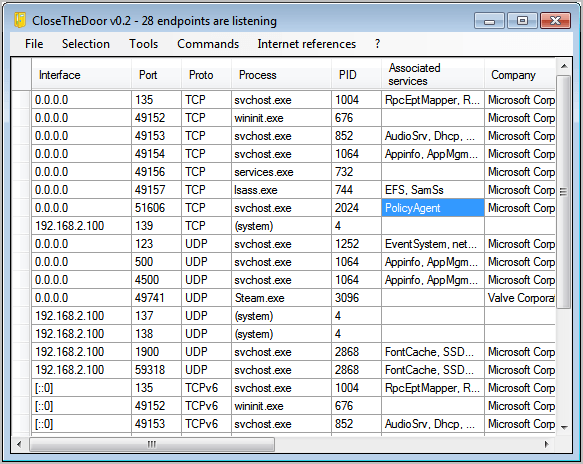 Close The Door - Displays the list of open TCP and UDP ports, useful to harden the system by closing ports that do not need to be open. 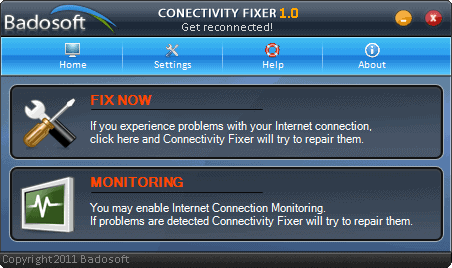 Connectivity Fixer - Attempts to repair the Internet connection automatically. Desk Duster - Program that hides desktop icons automatically after a set period of time. 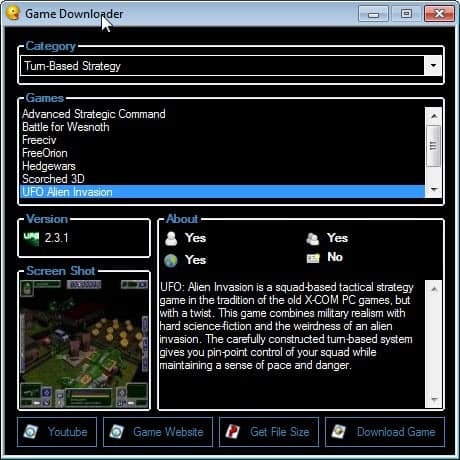 Game Downloader - Links to more than one hundred free games that are available for download on the Internet. 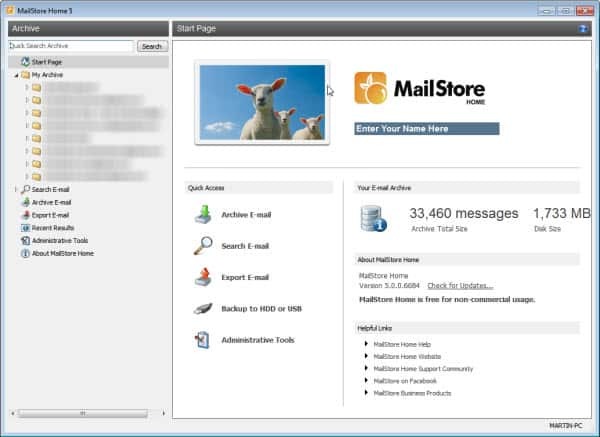 Mailstore Home - Use it to backup, archive and restore email accounts. The program supports several popular desktop clients such as Outlook or Thunderbird, and direct downloads via Pop3 and SMTP. Microsoft Keyboard Layout Creator - Create custom keyboard layouts with the help of this program. 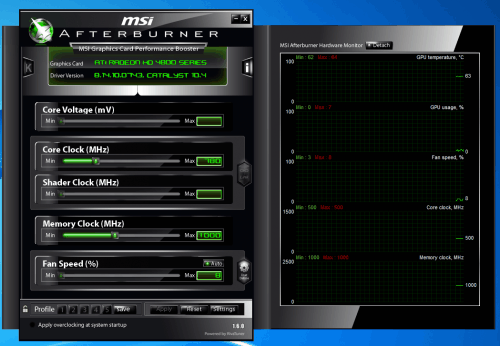 MSI Afterburner - A program for nearly every video card - and not only cards by MSI - that can be used for various purposes, including overclocking, undervolting, recording videos and reducing the speed of the video card fan to reduce the noise it generates. 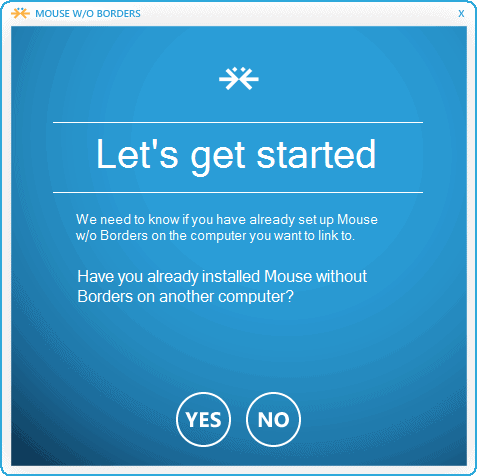 Mouse Without Borders - Official Microsoft software to use one mouse on multiple computer systems. 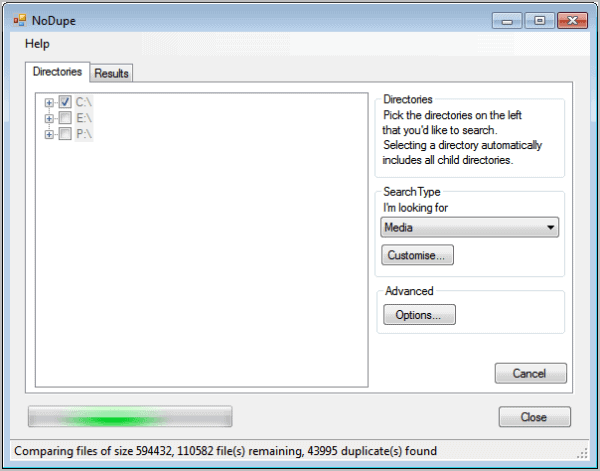 Options to copy files and clipboard entries included. 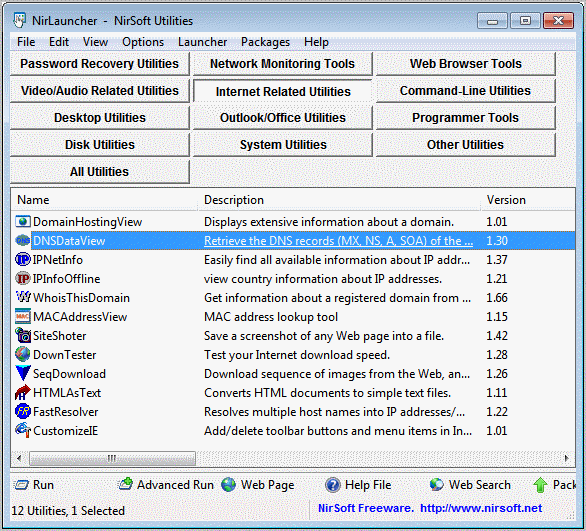 NirLauncher - A graphical user interface for all Nirsoft applications. 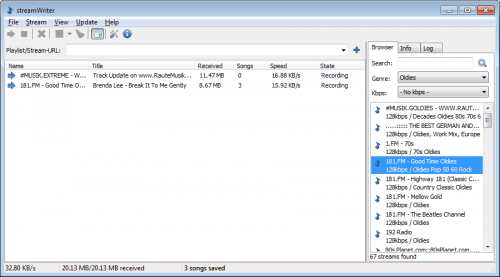 Steam Tool Library Manager - Lets you move individual Steam games to different partitions or hard drives to make room on the default Steam partition. 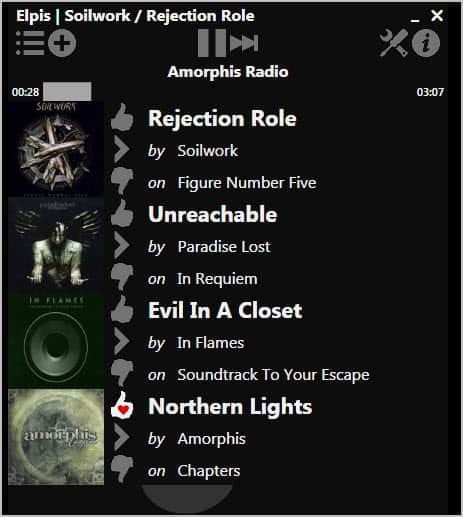 Streamwriter - Can be used to download multiple Internet radio streams at once to the computer. Great feature set, easy to use. 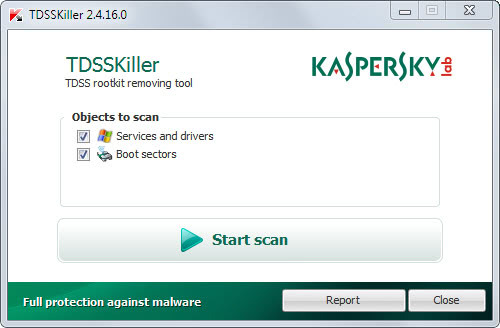 TDSS Killer - A program to remove some of the nastiest trojans and rootkits from a Windows PC. 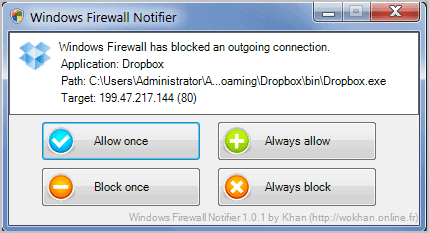 Windows Firewall Notifier - Improves notifications and manageability of the built-in Windows Firewall. 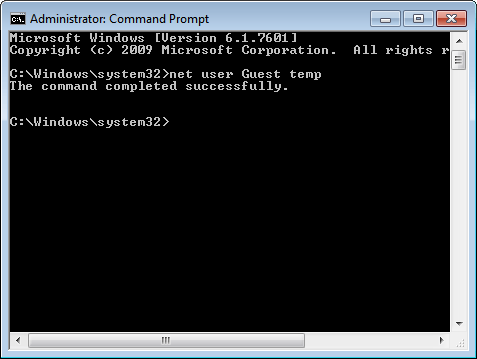 Windows Password Resetter - Use it to restore or reset Windows account passwords. WinFlushPrintJobs - Flush the printer queue to recover from stuck print jobs. Did I miss a program? Let me know in the comments. Thumbs up for MailStore Home. 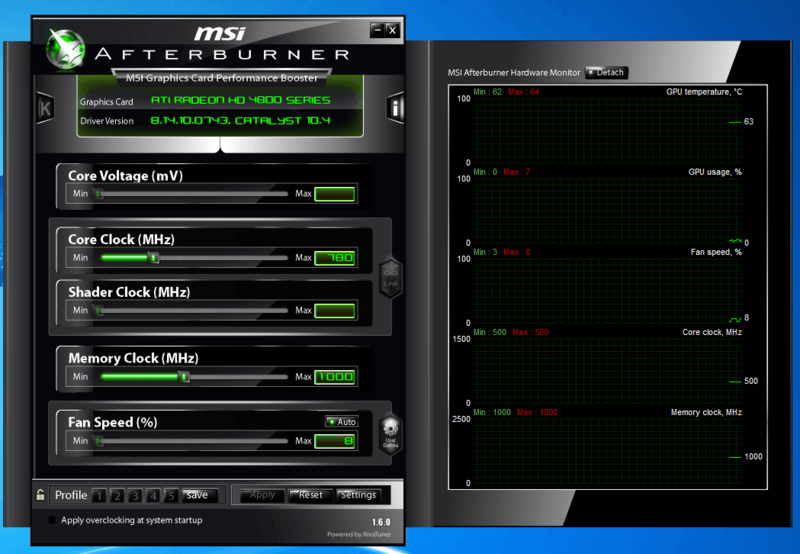 Excellent freeware; I’ve run it weekly for years and it’s never let me down. 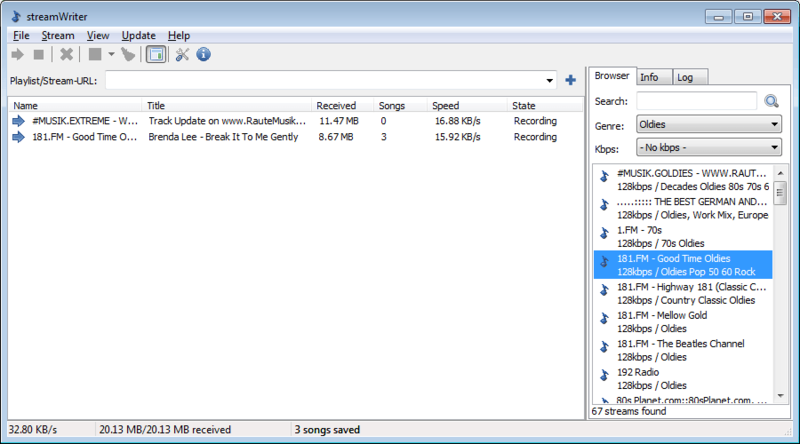 I use BSPlayer as a substitute of Windows Media Player, I know many people preffer the VLC player, but I have found BSPlayer has a much nicer interface and automatically download the codecs I need. Thanks for the nice list – got to know some nice software! I found a good free software for online printing, BUT the most impressive thing I saw in this soft is an 3-dimensional preview for every booklet, calendar, depliant or ather object of design.